In the morning, visit the city center by minibus as your driver-guide tells you about the various monuments and neighborhoods. See the Arc de Triomphe, the Champs Elysées, Concorde, Madeleine, the Opera House, the Latin Quarter, the Orsay Museum and the Alexandre III Bridge. Two free-time stops are scheduled as part of your tour: around half an hour at Montmartre (the artistic Place du Tertre Square and the Sacré Coeur Basilica) and 20 minutes at Notre Dame Cathedral. I love this tour because you get to see the city's most famous sights. For those who are discovering Europe for the first time, especially tourists coming from the New World, Paris is a different planet. There is the history of the city of course but if you can convey the spirit of Paris, its vibes, the way the Parisians live, it gets even more interesting. Great tour until I got lost and had to take a taxi home. The tour werr excellent. Scheduling were perfect. The guide was polite, helpful and informative. Thank you PARISCityVISION. We loved speeding through the line at the Eiffel Tower. The 3 course meal in the restaurant was very good and worth the price. We would definitely recommend. If you have limited time, this is a perfect way of seeing the main sights. Our guide was terrific and very knowledgeable. 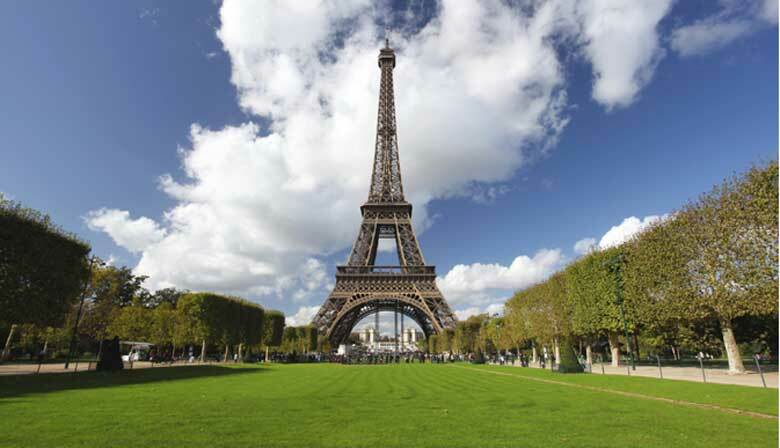 The lunch at the Eiffel Tower is a highlight, however keep in mind the elevators are hard to get so ensure you leave enough time to climb and get back down the stairs to make the cruise in time. Otherwise I highly recommend this tour.